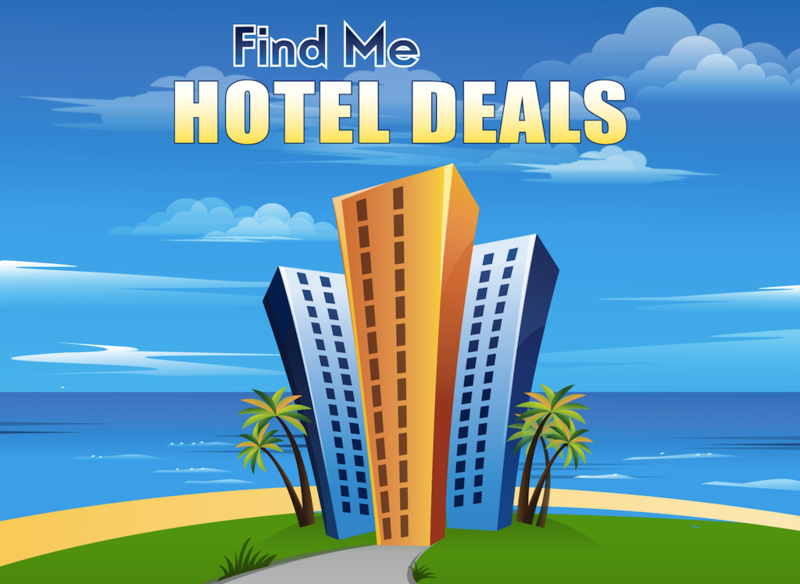 Find Me Hotel Deals 1.0.3 available on the App Store! The major feature in the 1.0.3 release is support for the iPhone 5 screen – it’s longer than the iPhone 4 screen, so I had to add a few autoresizing masks to get the content to flow properly. 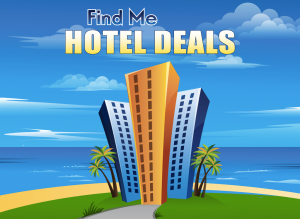 The iPad version remains the same, and it will also work the same on any iPhone 3GS, 4, or 4S.